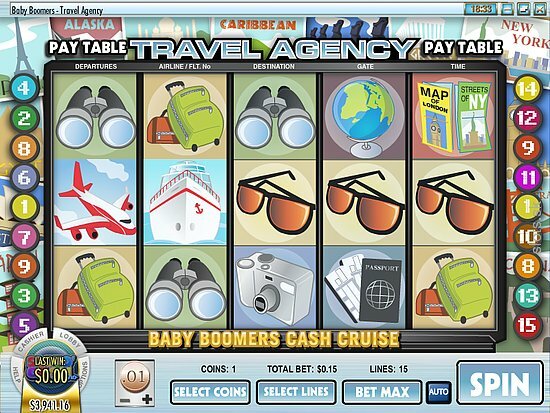 Baby Boomers Cash Cruise is a 5 reel / 15 paylines slot game released in 2008 by Rival. This is yet another very good 5 reels game that Rival knows how develop so well. The theme here is obviously a vacation on board a cruise ship where mostly baby boomers are the guests. The Wild in this game is the Bus symbol which will substitute other symbols and comes with a 2x multiplier. There is one scatter here and it is the Cruise Ship symbol. 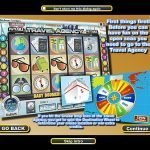 Landing 3 or more anywhere on the reels will trigger the Destination Wheel Bonus Round. Here you can win either cash or a trip to Alaska, the Caribbean or Greece. Once you get to your destination the reels will change to theme the local scene. 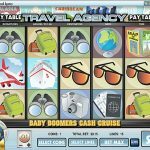 Baby Boomers Cash Cruise is certainly a fun game. We think the graphics is a bit dated and the bonus features don’t offer as much as in other games so feel free playing it if cruises are really your thing. If you like complex storylines then you should consider playing As The Reels Turn 3 a 5 reel slot by Rival.